Southern California temperatures will climb into the 80s -- roughly 90 degrees warmer than the high temperature Monday in Minneapolis -- amid dry and windy conditions that prompted a fire weather warning for Los Angeles and Ventura counties. 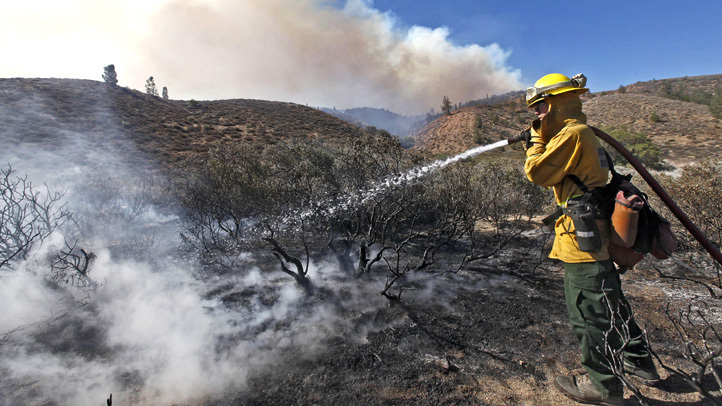 The Red Flag warning was in effect early Monday when air and ground crews knocked down a small wildfire in the Fish Canyon wash (map), south of Angeles National Forecast near Azusa. 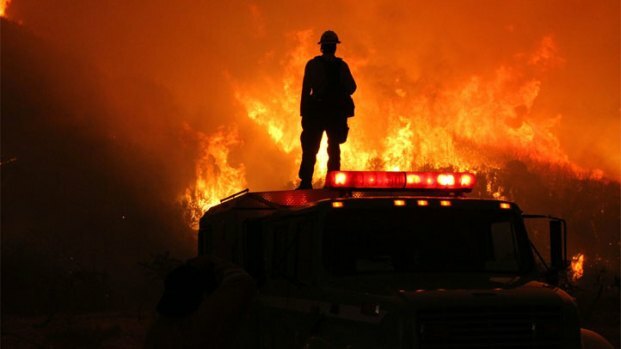 At about midnight, the fire consumed 4 acres as about 50 firefighters attacked the fire with help from water-dropping helicopters. No structures were threatened. Firefighters remained at the site early Monday to put out hot spots. Warm and dry conditions mean high fire danger for Monday afternoon. Crystal Egger has the forecast for Monday Jan. 6, 2014. The fire burned amid warm, dry and windy conditions that are expected to continue into Monday afternoon. In Los Angeles and Ventura county valleys, the warning is in effect until 4 p.m. Northeast winds might gust up to 45 mph Monday morning with the strongest winds in the west valley area. 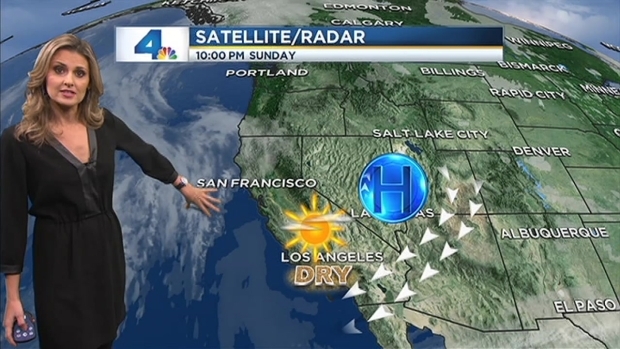 "That's where the wind is strongest and the air is driest," said NBC4 meteorologist Crystal Egger. Temperatures will climb into the 70s Monday afternoon. 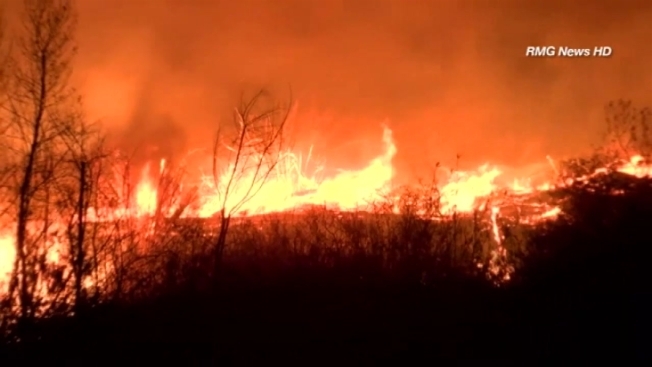 A red flag warning means high-risk conditions for rapid spread of wildfire. Wind advisories are in effect for most of Southern California. The above-normal temperatures in Southern California come as much of the rest of the nation faces wind-chill warnings or watches -- the result of a weather phenomenon called a "polar vortex." The system is a swirling pool of cold air high in the atmosphere that normally spins over the North and South poles. But the cyclone-like system has spread south to areas with larger populations, meaning as many as 140 million people in the United States are feeling the chilly results. The high temperature Monday in Minneapolis is expected to reach just 13 below zero.